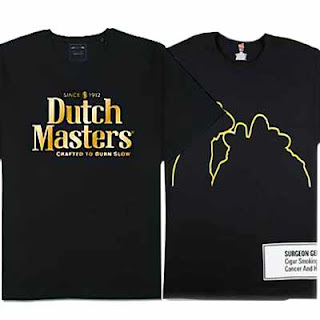 Want a free Hanes tagless T-shirt or baseball cap from Dutch Masters? All you have to do is register for their site to claim your free gift (21 years and older only)! Once you have registered, you'll be able to choose exactly what you want, and choose your size. 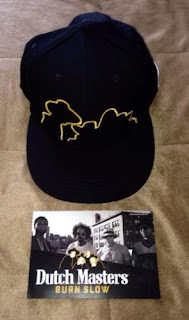 According to some, if you call 1-877-247-7657 you can also get the shirt or hat. This offer is for first-time members only and supplies are limited - so don't wait! NOTE: Dutch Masters is a tobacco company. They will ask for the last 4 digits of your social security number or your driver's license number. If you are uncomfortable with this, simply skip this offer. Massachusetts residents: Sorry but, due to regulations, Massachusetts residents are restricted from participating in tobacco-related programs. It's say's on the coupon void where taxed. Wouldn't that void it everywhere? The Kaytee coupon that was post is not a valid online coupon. This coupon is only available in the manufactures printed version. Stores will not accept this coupon. If you have any questions please feel free to contact us.